This morning, the independent nonprofit newsroom, ProPublica, published new information on a federal search warrant they had uncovered regarding major Trump Fundraiser, Elliott Broidy. According to ProPublica, Federal authorities obtained the warrant to search Broidy’s Los Angeles office in July of last year. The warrant provided guidance to agents to search for and confiscate records related to Broidy’s dealings with Trump administration officials, as well as foreign contacts. Brody was the national deputy finance chair of the Republican National Committee until April of 2018, just three months prior to the warrant being filed. He also was one of Trump’s major fundraisers for 2016. The warrant listed three potential crimes in which authorities were to obtain possible evidence of; money laundering, conspiracy and covert lobbying of behalf of foreign officials. The warrant also indicated that agents were looking for information and documents regarding payments made to Broidy from Malaysian financier Jho Low. Low is currently under investigation for a scandal known as 1MDB. 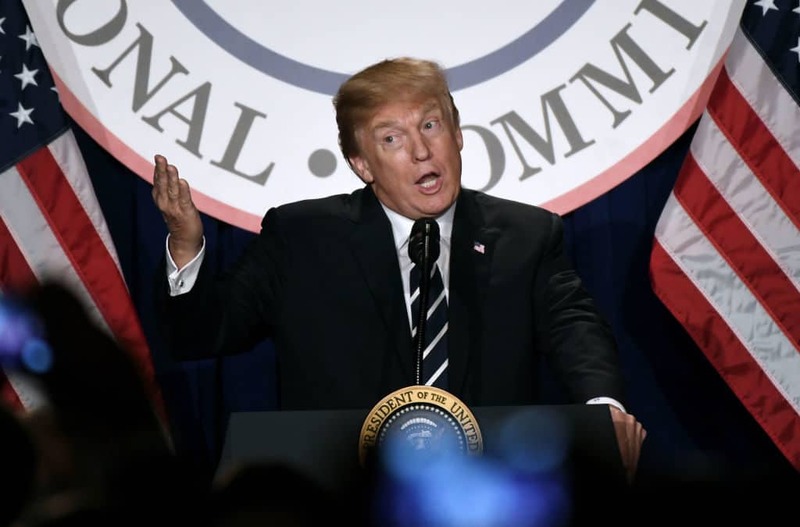 Federal authorities have also been confirmed as having looked into whether Low donated $100,000 to a Trump-related fundraiser, seeking to re-elect the President in 2020, through an investment company called LNS Capital. It is a federal crime for foreign individuals or companies to donate directly or indirectly to U.S. politicians or fundraising committees. Whether the search warrant filed last July, giving agents the go-ahead to raid Broidy’s Los Angeles office, is related to possible crimes committed by the President or his campaign is unknown at this time.